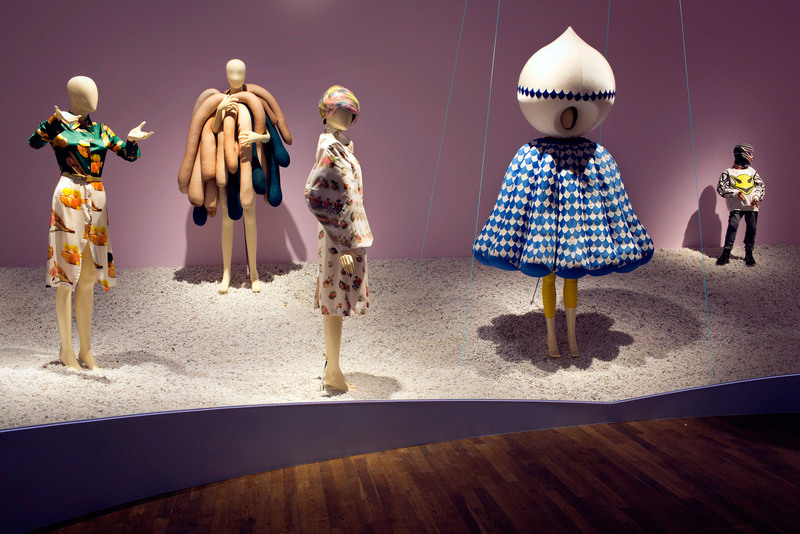 The most talked-about fashion exhibition in Stockholm this year takes place at Liljevalchs. Utopian Bodies – Fashion Looks Forward deals with the future of fashion in eleven different themes, emphasizing the possibilities that comes through technology, social commitment and human creativity. The exhibition is an ambitious project, covering some of the most significant designers of our time, together with up-and-comers from the avantgarde scene. 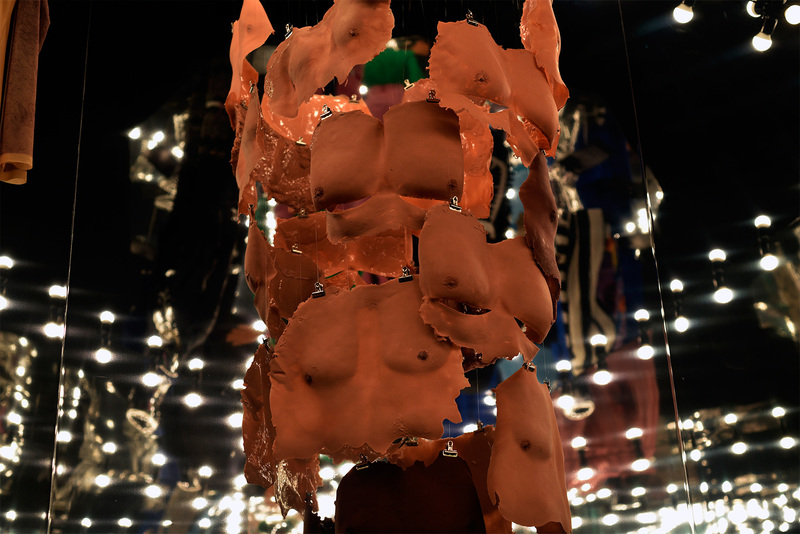 Make it last talks to Sofia Hedman and Serge Martynov, curators of Utopian Bodies, about the exhibition, over-consumption as a mental sickness and the potential of sustainable fashion. What was the idea behind Utopian Bodies? – The central aim of the exhibition is to present the possibilities of fashion, and inspire visitors to search for their vision of the future. How can the huge power of fashion be harnessed to create a better future? We wanted to start a discussion and create something that anyone could enjoy and get involved with, from children to senior citizens. We look at what is possible now and where we can go in the future. 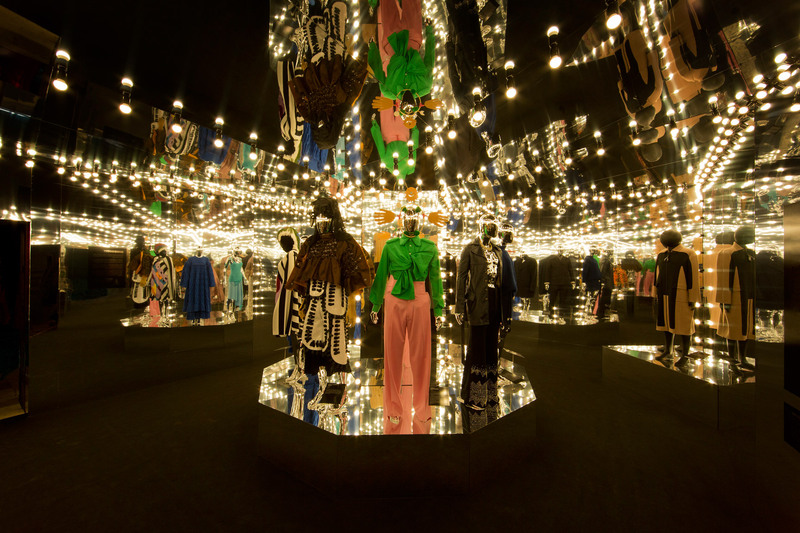 – The aim was also to show fashion’s interdisciplinary nature, and its general importance: we have to think about our consumption, whether we like trends and shopping or not. In fact, over-consumption is one of the biggest problems facing the world today. One famous theorist calls it “the world’s biggest mental sickness”. Utopian Bodies covers a wide range of designers. How was the progress working with such an extensive exhibition? – The number of participants steadily grew as the exhibition developed. We began with around 30 designers and now there are over 130 designers and 230 objects! – We really wanted to show the diversity and amazing creativity that exists within fashion, and fortunately Liljevalchs has the space to do so. 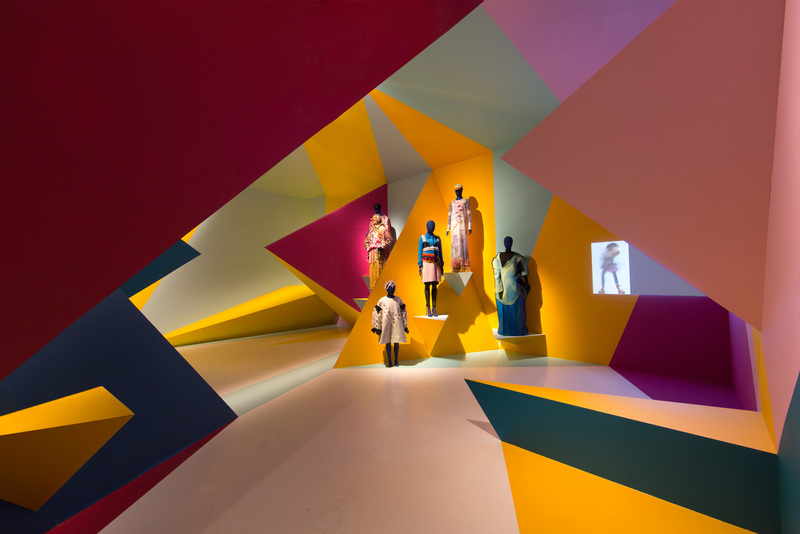 The exhibition became like an expose of designers’ and artists’ fantastic ideas. There are so many great innovations and thoughts that can be used for the future, but sometimes it’s tricky to find out about them, so we tried to collect as many as possible under one roof. – We have many well-known and established designers in the exhibition, but also designers coming directly from the design and art schools. This is how we normally work when doing exhibitions. Students often have very exciting, strong and visual ideas, so they are very interesting to work with as a curator. The exhibition explores the future of fashion. How does Utopian Bodies approach the future of sustainability? – The exhibition starts with an installation made by two ex-students from Beckmans – Elin Ivre and Malin Unga. They came up with the wonderful idea of making a tunnel made of 10 persons’ consumption of clothes for a year. If you multiply this amount with the population of Sweden, it becomes a very overwhelming experience. It illustrates our over-consumption very well. – There are so many directions in which fashion can and should address the issue of sustainability. In the exhibition, we look at the life cycle of a garment – production, distribution, use, re-use and how it can eventually decay organically into nature. There is a strong emphasis on reducing waste, developing technology and the re-use of materials. One example of such forward thinking is Smart Textiles’ completely recycled cotton fabric. It is the first of its kind in the world and has the potential to revolutionize the industry. We also have some very exciting new materials and textiles made of hair (which is a resource that constantly increases), milk, coconut husk and birch bark. – Another example is our Memory gallery, where we look at the materiality of clothes. We wanted the visitor to think about their own clothes and the memories they capture. Throughout history, garments have been cared for and mended. Limited resources often meant that this was necessary. Fabrics that had served a purpose elsewhere could obtain a new life in the form of patchwork clothing and quilts. Existing clothes were altered to conform to new needs, wearers and fashions. Consequently, clothing often survived for several decades: marking good and bad times, secular or religious ceremonies, births and deaths, wearer after wearer. This is very far away from today’s fast fashion. What do you personally think are some important steps towards making fashion more sustainable? – We think one rational step would be to move away from the very fast fashion that is prevalent in the West. Companies will always produce according to our demands so the change has to start here and now with the way we consume.